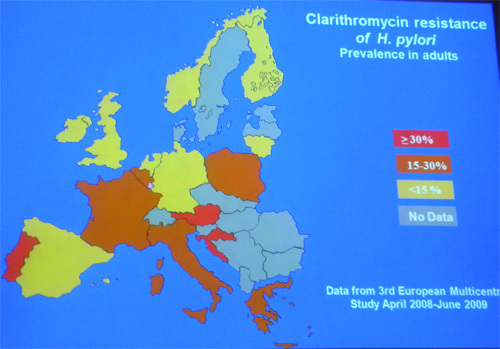 A very important event for Helicobacter pylory researchers society had place in Dublin, Ireland, September, 11-13, 2011. 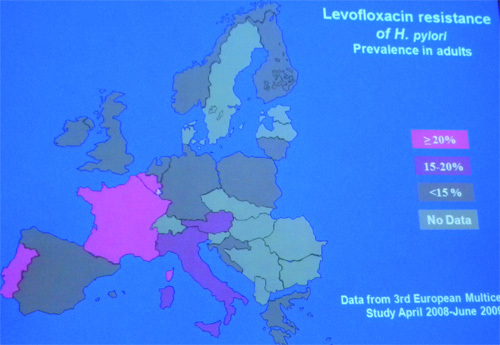 It was the XXIVth International Workshop on Helicobacter and related bacteria in chronic digestive inflammation and gastric cancer .The most of reports and presentations were devoted to the key challenges: Clarithromycin and Levofloxacin resistance of H.pylori and also new approaches to H.pylori diagnostics and treatment. From reports they can perceive almost complete content of Maastricht-4 statements. AMA Co Ltd participated with posters on new significant results which had allowed to make the Ammonia Breath Testing more exact and reliable.